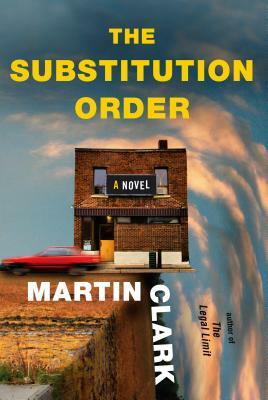 MARTIN CLARK is a retired Virginia circuit court judge, who served twenty-seven years on the bench. His novels have appeared on several best-seller lists and have been chosen as a New York Times Notable Book, a Washington Post Book World Best Book of the Year, a Bookmarks Magazine Best Book of the Year, a Boston Globe Best Book of the Year, a Book of the Month Club selection, a finalist for the Stephen Crane Award for First Fiction, and the winner of the Library of Virginia's People's Choice Award in 2009 and 2016. He received the Patrick County Outstanding Community Service Award in 2016 and the Virginia State Bar's Harry L. Carrico Professionalism Award in 2018. Martin's wife, Deana, is a photographer, and they live on a farm with dogs, cats, chickens, guinea fowl, and three donkeys.